(Ponte Vedra Beach, Fla.) – High-net worth individuals and corporations have a new way to entertain themselves and clients thanks to the recently announced Tour Club. Owned and operated by Golf Club Holdings LLC, under license by the PGA Tour, the Tour Club is the first national sports entertainment club membership that offers corporations and individuals with access to more than $1 billion in combined assets. Included in membership is a network of luxury residences, private and resort golf courses, previously inaccessible golf-centric experiences, VIP access to PGA TOUR events, TOUR-level golf instruction and event concierge services. The Tour Club’s corporate membership is designed for organizations needing entertainment options that are completely customizable, scalable, geographically diverse, and available on-demand. The membership is more cost efficient than most traditional forms of business entertainment and is priced at a fraction of the cost of many stadium or arena suites. THE TOUR CLUB corporate membership benefits are ideal for client entertainment, executive retreats, employee incentives, loyalty programs, and vendor appreciation. Golf Residences – Access to a growing portfolio of luxury residences (each valued at more than $2 million) at some of the most sought after golf destinations in the world, including The Wynn, in Las Vegas, Nev.; Pelican Hill in Newport Coast, Calif.; Sage Valley Golf Club, in Graniteville, S.C.; Atlanta National in Atlanta, Ga.; and Pronghorn in Bend, Ore. Additional destinations that will be added to the portfolio within the next 90 days include: TPC Sawgrass, in Ponte Vedra Beach, Fla.; CordeValle in San Martin, Calif.; TPC Scottsdale, in Scottsdale, Ariz., and TPC Jasna Polana in Princeton, N.J.
TPC Network National Membership –Corporate membership with the PGA TOUR’s TPC Network includes 35 TPC facilities and affiliated courses, 22 of which are private. Unique guest sending privileges across the TPC Network are also available exclusively to members of THE TOUR CLUB. The Network includes nationally ranked private clubs such as TPC Potomac at Avenel Farm in Washington D.C.; TPC Sugarloaf in Atlanta, Ga.; and resort courses such as TPC Sawgrass. Extraordinary Experiences – Unique experiences including golf outings held in conjunction with high-demand corporate entertainment events including the Kentucky Derby, the NCAA Final Four, and NASCAR races. THE TOUR CLUB has over a dozen experiences listed on its 2010 calendar. PGA TOUR Tournaments and Events – VIP access for members and their guests to a wide variety of events across the PGA Tour, the Champions Tour, and the Nationwide Tour, including “behind the scenes” access, guided tours of the clubhouses and media centers at championship management events from the TOUR CLUB staff. TOUR Academies Worldwide – TOUR-level training with top instructors and proven state-of-the-art technology based on instructional techniques used successfully by top touring professionals. 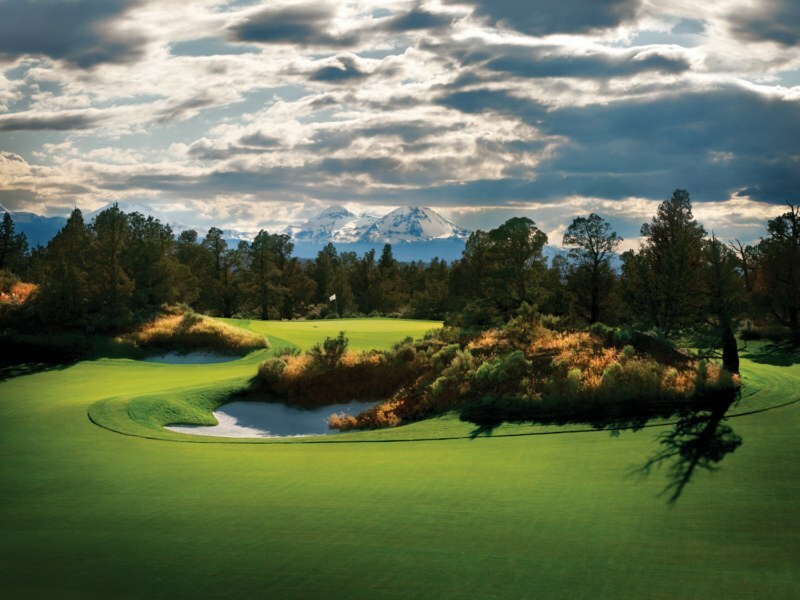 Private Golf Clubs Worldwide – Exclusive access to a portfolio of nationally ranked, private golf courses through partnerships with THE TOUR CLUB and a proprietary reciprocal “Play-Away Network” which enables members to host each other at their home courses. The Tour Club Dedicated Golf Concierge – The Tour Club concierges are responsible for providing seamless travel and event planning services for Members and guests anywhere in the world.